We can install any equipment that you want. 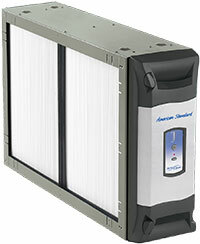 We install minimum efficiency York Air Conditioners and High Efficiency York Air Conditioners. For more information on York Products go here. Quality. 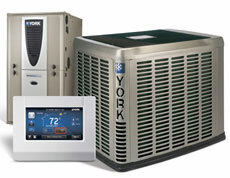 It’s more than a word when it comes to York® home comfort systems. That’s because York® quality is recognized around the world. We have, after all, designed and implemented heating and cooling systems in some of the world’s most famous structures, including the U.S. Capitol building. And just as importantly, our residential products are recognized for quality by the Good Housekeeping Seal of Approval and industry-leading warranties. 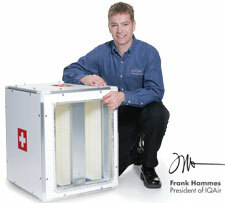 Count on us for quality, comfort and energy efficiency for all the comfortable moments in your life. 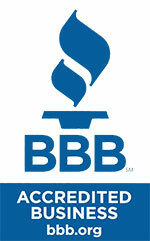 Free estimate for York Air Conditioner replacement and repair. Orange County, Los Angeles County and Riverside County.